Spring is in full swing in Downtown Atlanta. If you're just in town for a visit, or if you're a local on the hunt for a spring break activity, a guided tour led by a local expert is a great way to see the area in a whole new way. We have no shortage of options, either. Explore the city by bike, by foot, by bus and beyond and learn about our history, architecture, art, culture, food -- the ingredients that make Atlanta the capital of the South. 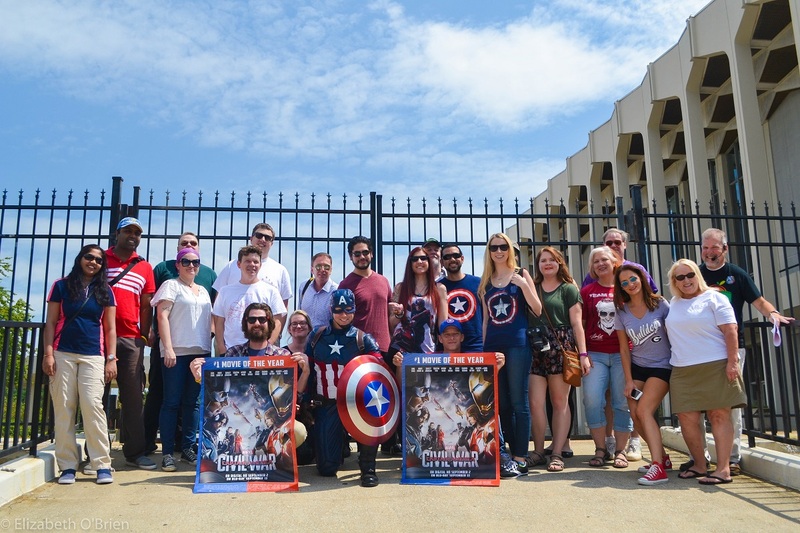 An Atlanta Movie Tours group enjoying the Hero Tour (photo courtesy of Atlanta Movie Tours).